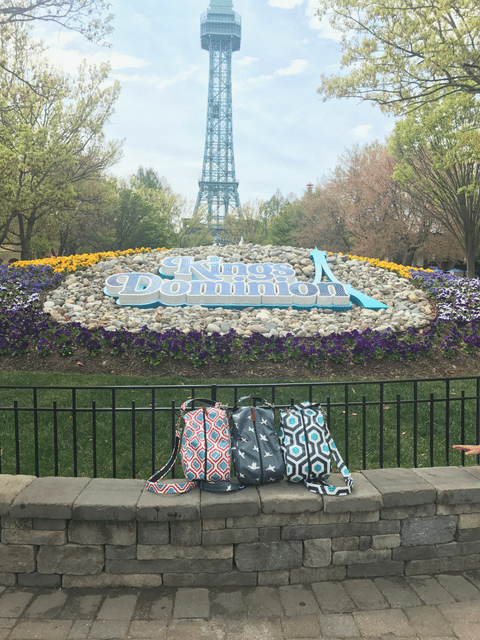 Thank you Kings Dominion for the passes to explore the new rides at Planet Snoopy and to share What’s New At Kings Dominion and Free Kings Dominion Passes. While I don’t have kids they typical age to enjoy Planet Snoopy, sometimes kids like to explore their inner Snoopy. 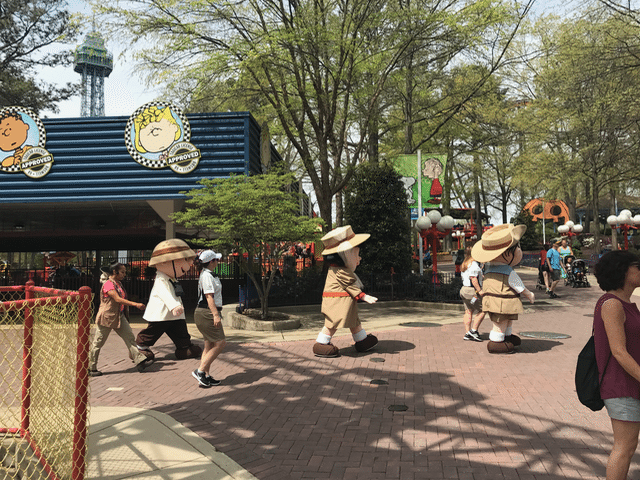 Planet Snoopy has been a family fun favorite at Kings Dominion since 2013. 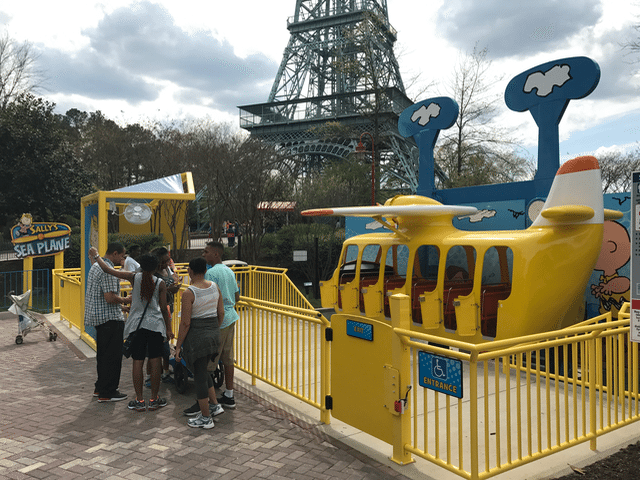 This year alone they added three new thrill rides for your family and expanding the Planet Snoopy experience including a new event space and upgraded food and beverage locations. 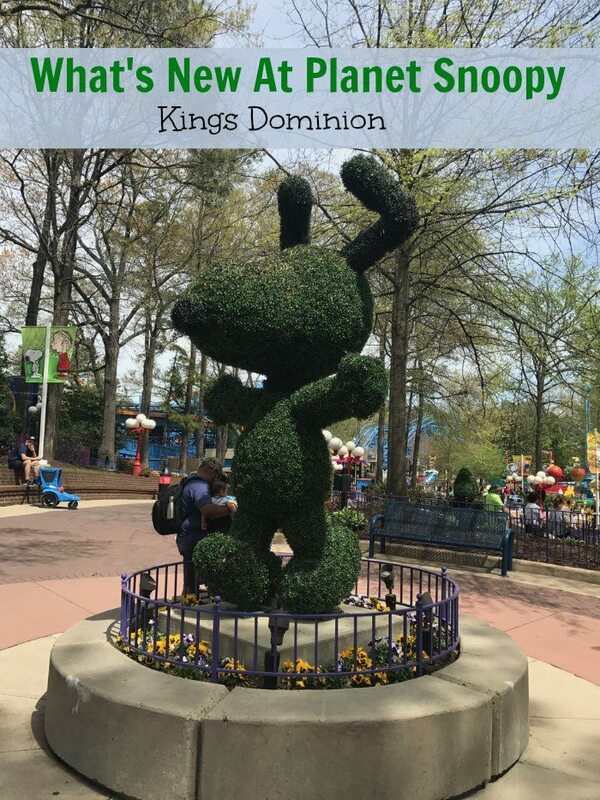 Kings Dominion is not just for the older thrill seeker but even the youngest ones in your family will enjoy an afternoon exploring rides and their favorite Snoopy characters. 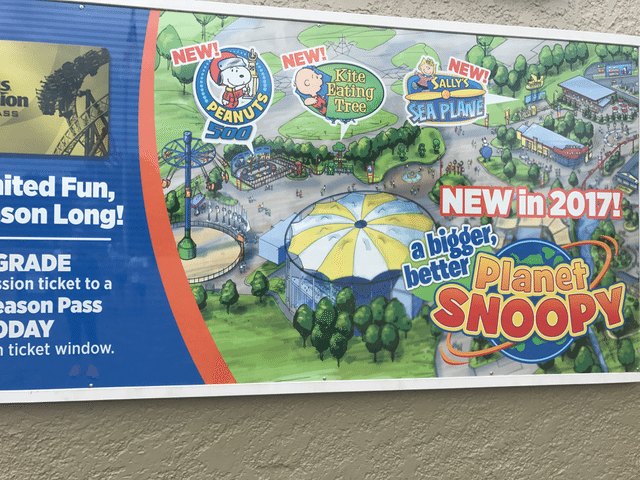 What to expect at Planet Snoopy? 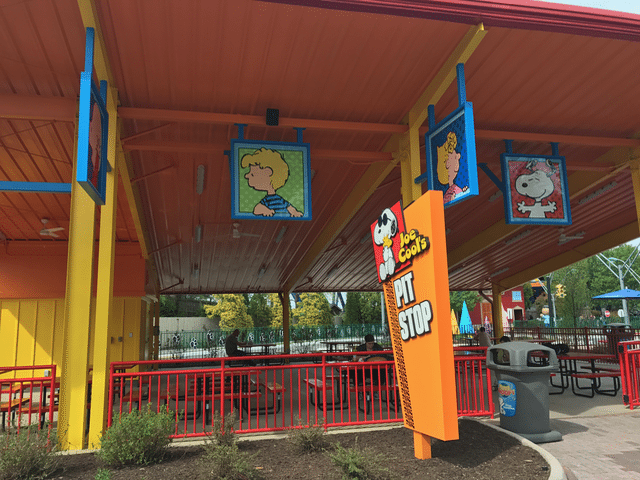 This latest expansion to the 14-acre children’s area brings the total number of rides in Planet Snoopy to 20. All of the rides are designed for families to experience together. Kite Eating Tree: Guests are propelled to the top of a tower and bounce down to the platform as they experience sensations of weightlessness. 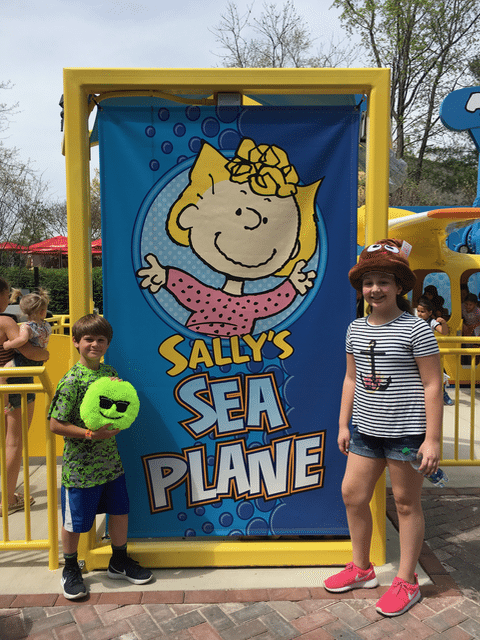 Sally’s Sea Plane: Children and their parents take a trip on a plane as it rotates and rises into the air. 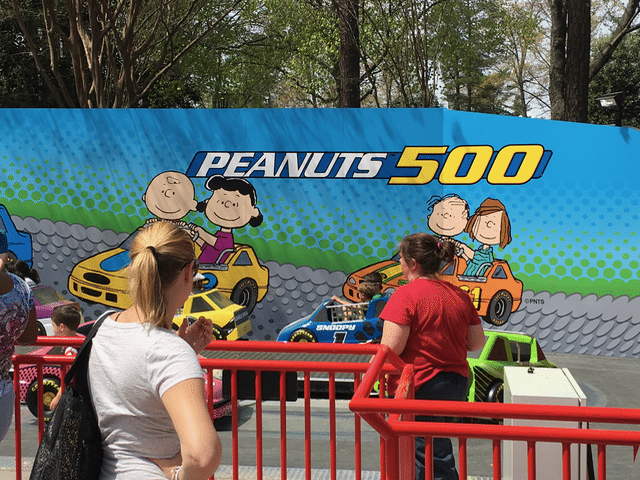 Peanuts 500: A ride in a race car designed for parents and children to ride together as they move in a circle and whip around the corner on a closed track. New Eating Areas: Check out this new eating area where you can just take a break from the sun and have a snack before hitting the other rides! 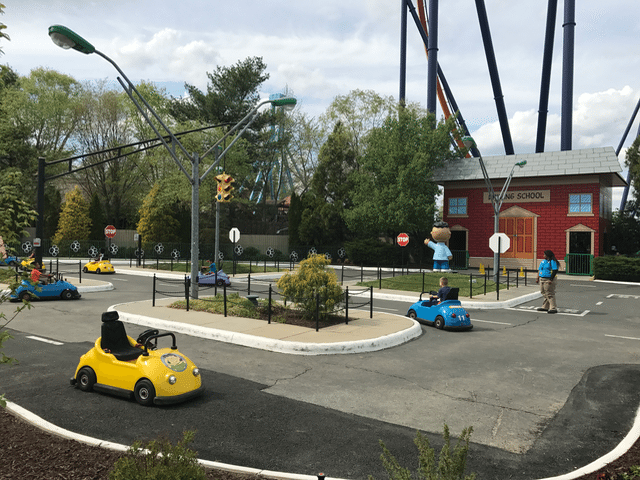 Kings Dominion offers kids ages 3 – 5 a free Pre-K pass. The pass grants complimentary admission to Kings Dominion and Soak City for the entire 2017 season. The Kings Dominion Pre-K Pass is available for kids who are between the ages of 3 – 5 at the time of redemption. To take advantage of this special limited-time offer, the pass must be redeemed at Kings Dominion any public operating day between September 3, 2016 and April 30, 2017. You can also use the water park for free. Kings Dominion is two parks with one entry so you can take a break from the rides and enjoy the large water park area. What are you waiting for? Grab your Free Kings Dominion Passes now and buy a Gold Pass for one adult so you can get free parking each visit. What to bring to the amusement park? Going to the amusement park with the right gear is essential. Check out these amazing Trout & Poe bags. Be sure to pin this for next time you are considering going to Kings Dominion.